Best Half Marathons - The Top 25! This list of the best half marathons in the world are divided into the most beautiful, most famous, most popular, most fun, best for women, and best international! Do you have a favorite? Let us know in the comments! 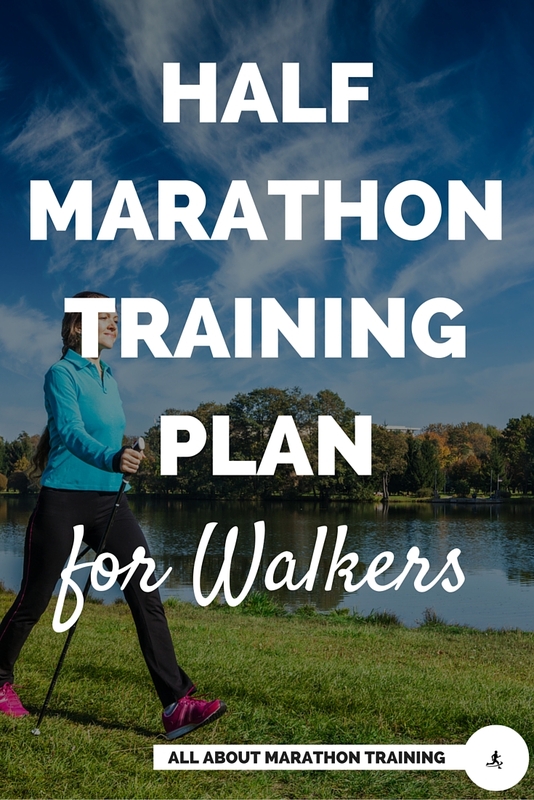 Also, if you are looking to start training for a half marathon check out our free step by step half marathon training guide and training programs! Maui Half Marathon - a trip to paradise and a race with jaw-dropping views of the island and Pacific Ocean. Who's NOT in?! Run the Bluegrass Half Marathon - is held in Lexington Kentucky and starts where the movie Seabiscuit was filmed. It's a beautiful course with lots of sights of beautiful horses along the way! The Key West Half Marathon - located in Florida it takes all the awards. Voted #7 of the best half marathons and #3 top destination half marathon. Ignore the miles and focus on the sunshine! Big Sur International Half Marathon - as Jeff Galloway puts it, "I've not seen a more scenic marathon course than this one". Enough said. The Atlanta Half Marathon - held on Thanksgiving makes it such a popular, fun, and family friendly race! You'll also get to run by the Olympic Park! The Chicago Half Marathon - it's the ONLY race (yep, not even the Chicago Marathon) that closes the Lake Shore Drive for Runners. You will get magnificent views of the city! Eugene Half Marathon - Run along Hayward Field Track and imagine yourself as Steve Prefontaine. Maybe break your own PR! The Anthem Richmond Half Marathon - touted as the "Friendliest Marathon" because of all of it's goodness to runners along the way it also features beautiful scenery and historical points of interest. The Baltimore Half Marathon Running Festival - a full on running festival with incredible crowd support! One America 500 Festival Mini Marathon - you will get a chance to take a lap around the Indianapolis Motor Speedway during the race! The Star Wars Half Marathon Race Weekends- a very family friendly race through Disney that also includes a 5K, 10K and kids race! They feature the "Light Side" Star Wars Races at the Disneyland, California and the "Dark Side" Race Weekend is hosted at Disney in Florida. The Napa to Sonoma Wine Country Half Marathon - okay, so you get beautiful views throughout the race and afterwards your own wine glass to taste samples at local wineries. Yes, please and thank you! Country Music Half Marathon - take yourself to Nashville and get your country on. Get ready for some entertainment all throughout the race! The Garmin Wickedly Fast Half Marathon - How could I not mention this! So close to home! Take a trip down yellow brick road and along some of the old Oregon & Santa Fe Trails! Bring your Dorothy shoes! Hershey Half Marathon - a reason to celebrate chocolate? Sure! Plus you will get a goodie bag and 2 tickets to HersheyPark in the Dark! Disney Princess Half Marathon - we've all got a little Princess in us! Turn this into a fun girls weekend or sisters trip and don't forget your crown! The Divas Half Marathon - not only is the course scenic but you are treated like a VIP diva with boas and tiaras. Stay for the after party! The Great Wall of China Half Marathon - this is a challenging race but what a race it is! Full of history, spectacular views, and in an exotic country! The Great North Run - it's the second largest half marathon in the world , attracting 54,000 runners in 2012! Held in northeast England. 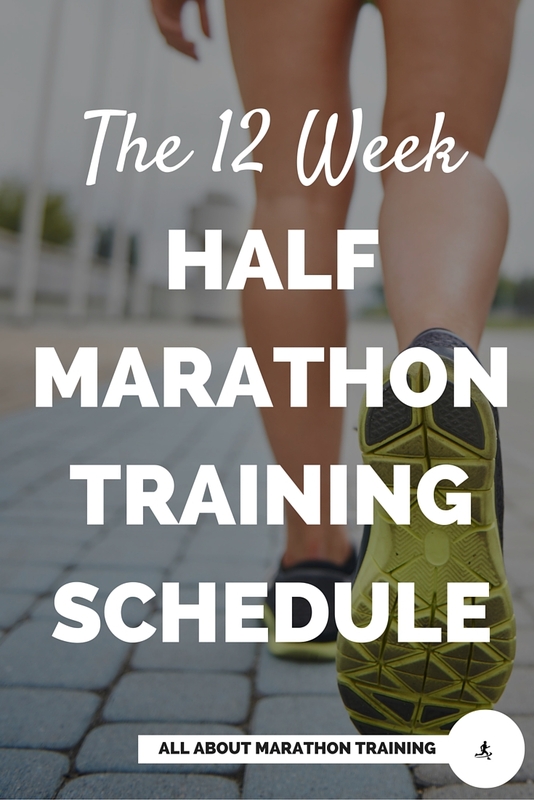 Need a Half Marathon Training Plan? 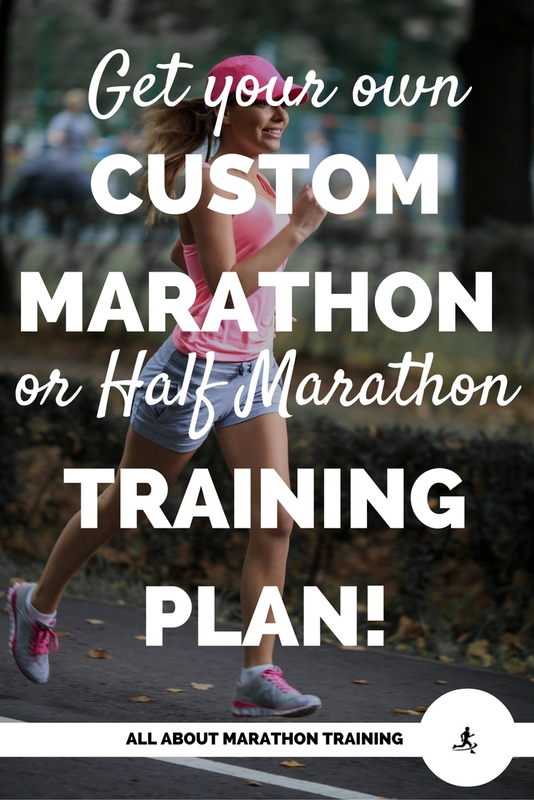 Custom Half Marathon Training Programs - I will design a personalized training plan that fits your goals, running history, etc. It's fast, cuts out the guess work and it will be tailored to fit you! Domdom, By Giselle. 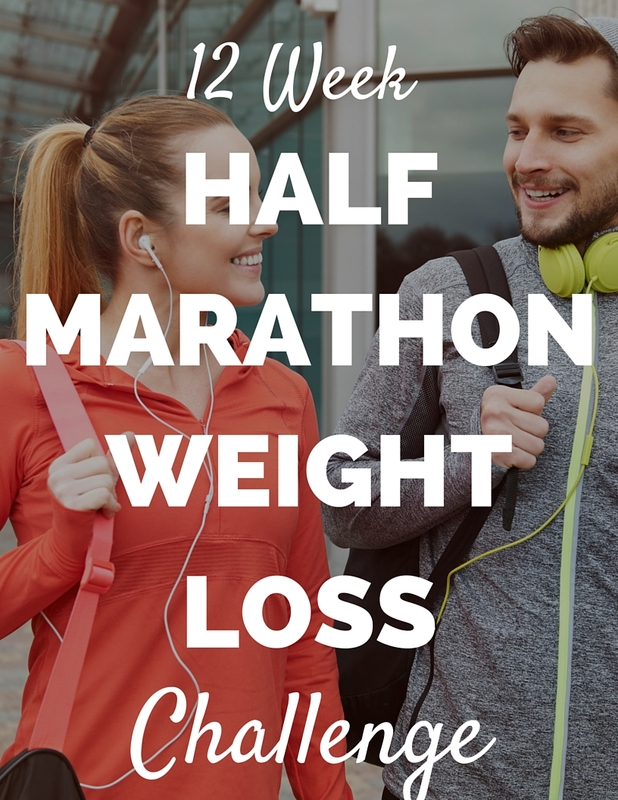 "13 Biggest Half Marathons." ACTIVE.com. N.p., n.d. Web. 26 Oct. 2016. Faherty, by Emily. "The 50 Best Half-Marathons in the U.S." Life by Daily Burn The 50 Best Half Marathons in the US Comments. N.p., 12 Aug. 2016. Web. 27 Oct. 2016. Fox, Kit. "Bucket List: 9 Destination Half Marathons." Runner's World. N.p., 29 Sept. 2016. Web. 26 Oct. 2016. "Great North Run." Wikipedia. Wikimedia Foundation, n.d. Web. 27 Oct. 2016. "Hershey Half Marathon Presented by Dominion Dental Services Inc." Hershey Half Marathon. N.p., n.d. Web. 28 Oct. 2016. "The Best Half Marathons in 2016." 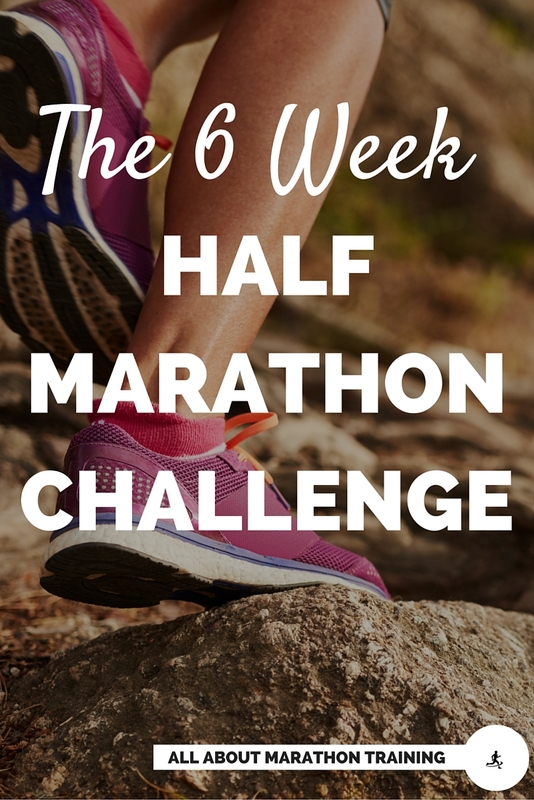 The Best & Most Fun Half Marathons in 2016. Only Atoms Website, n.d. Web. 26 Oct. 2016.